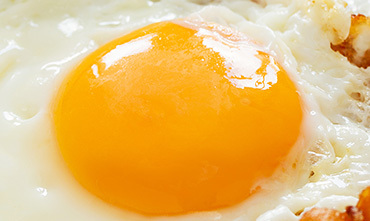 Healthy and great tasting eggs! 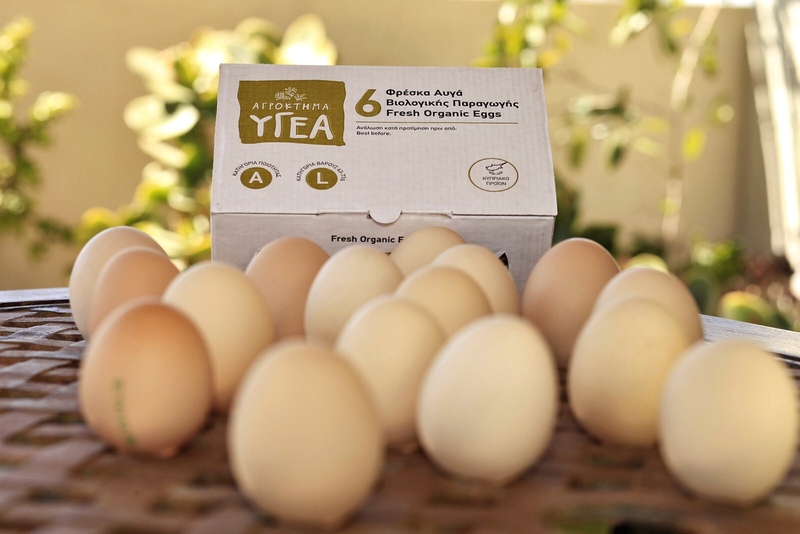 Ygea Eggs are organic, free-range eggs. 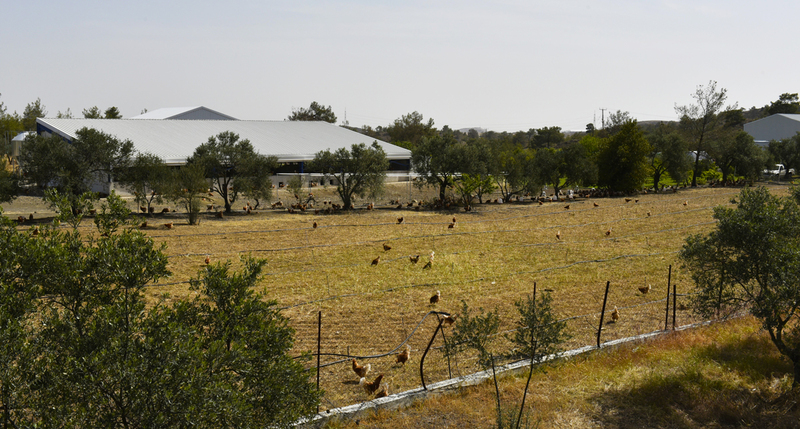 Our family-run bio farm in the fertile foothills of central Cyprus, allows our hens to enjoy plenty of open space, sunshine and fresh air, as well as an excellent, fully-certified organic diet. We are committed to local farming, organic foods, humane treatment of animals, and nature conservation. 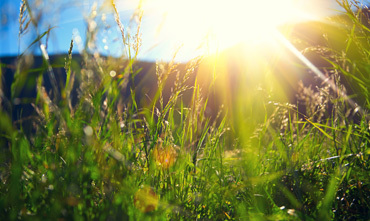 Our view is that this provides a better balance between nature and food. 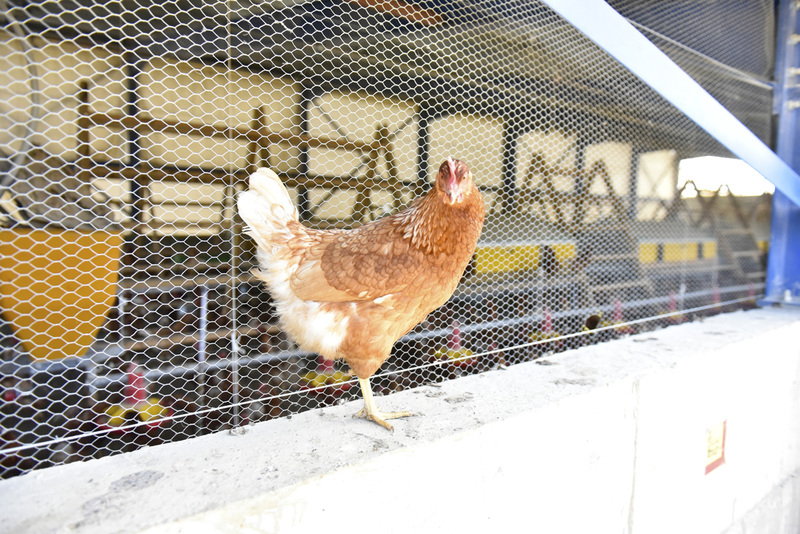 We welcome visitors to our farmstead; to see our hens, our nature and our organic way of egg farming. 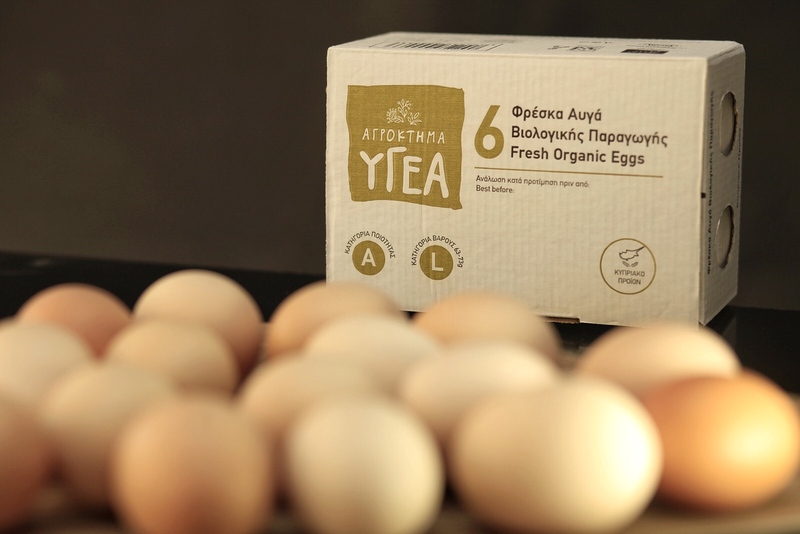 Our bio farm in Mathiatis, Cyprus produces only the finest, free-range organic eggs, as well as other organic agricultural produce, such as organic honey and organic herbs; sage and oregano. We welcome visitors to our farm, to see our organic way of farming eggs, honey and herbs, and to better explain this great way of producing food from the land. Our philosophy is based on the organic health and welfare of people and the food they eat, as well as the animals and earth that produces it all. Everything we do on the farm takes great care and effort to ensure purity and quality, together with kindness to animals and environmentally-conscious practices. 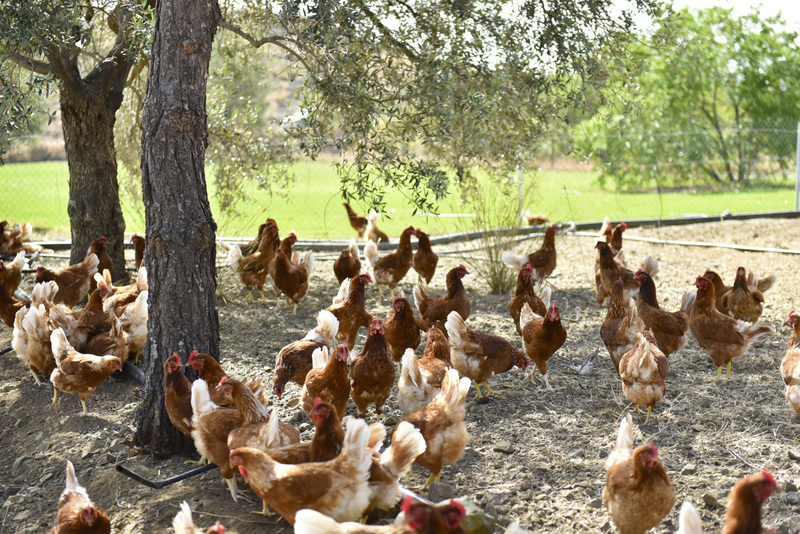 Fully organic, free-range eggs from "healthy and happy hens"
Our chicks enjoy a cage-free lifestyle, with extensive access outdoors, feeding on nature's delights, as well as certified organic food. Outdoors, our hens enjoy the freedom to explore the wild nature, with constant fresh air and sunlight. 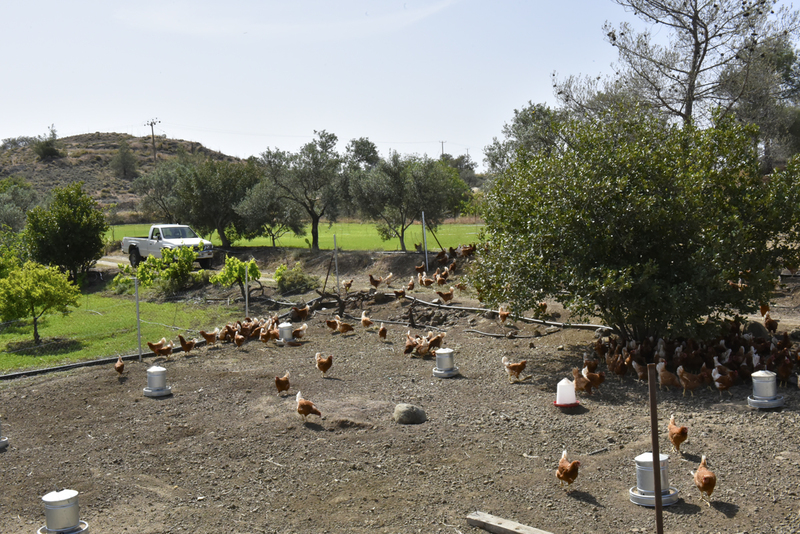 Regular free access to the outdoors is an important principle of free-range egg production, as well as a vital aspect of our farm's philosophy - to be natural, holistic and adopting only humane animal treatment practices. Indoors, our hens enjoy cage-free living, with nests, perches, dust bathing areas, curtains and even relaxing music during the night! 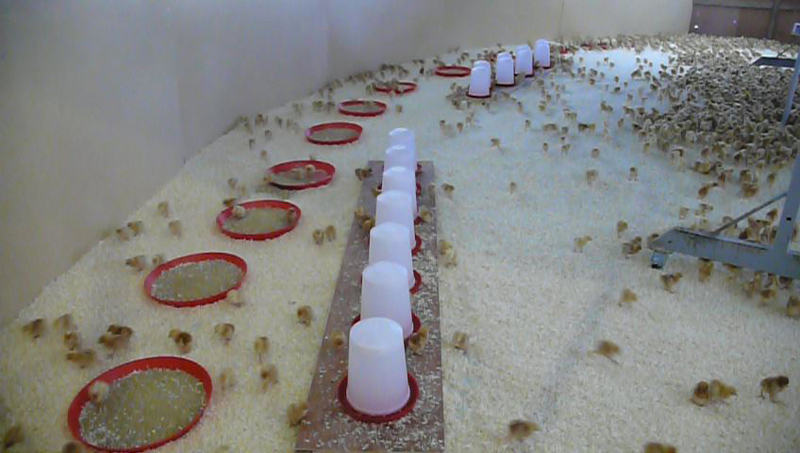 Our farm has on average around 2,000 Isa brown chickens in each bird house, which is an extremely small number when compared to conventional caged bird houses that often have well over 100,000 hens. This means our hens have plenty of extra space to spread their wings inside a comfy and clean home. 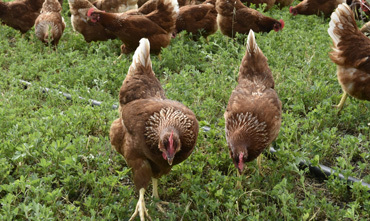 Caring for their wellbeing and environment: it's also important to highlight that although outdoor access for our hens is vital, our facility has been landscaped to also ensure they are safe from predators, disease from wild birds and bad weather. 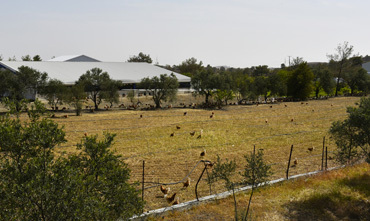 Fortunately in Cyprus, we have ideal conditions to allow our hens to regularly roam around freely and safely outdoors. 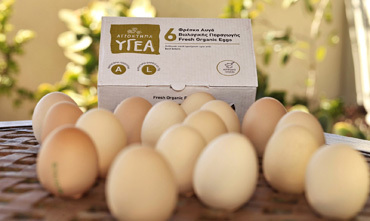 Fresh organic, pastured eggs, from our farm in Cyprus direct to your table! 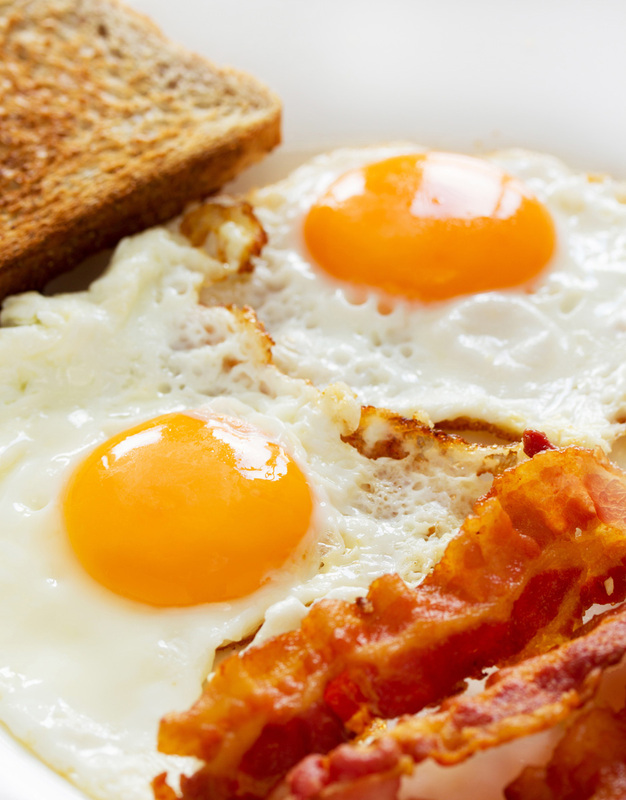 Great tasting eggs and rich in natural goodness. 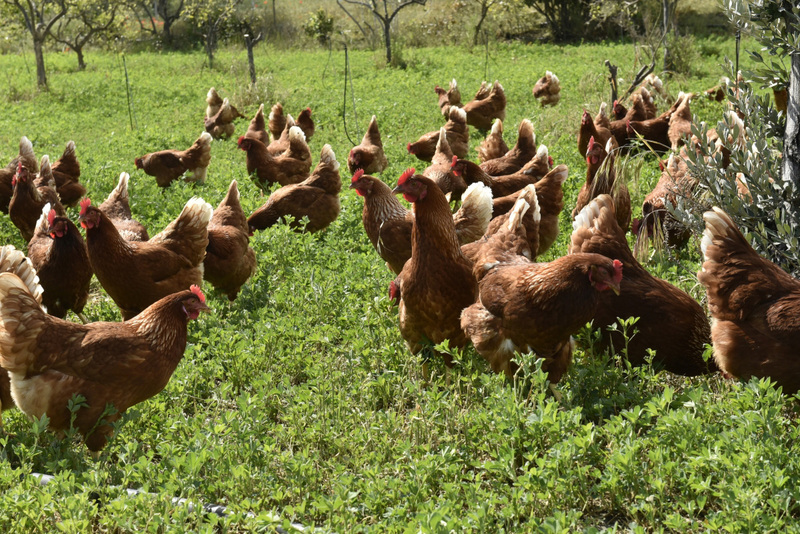 Our bio farm provides our hens wide-open green pastures, with lots of room to move around and socialise. 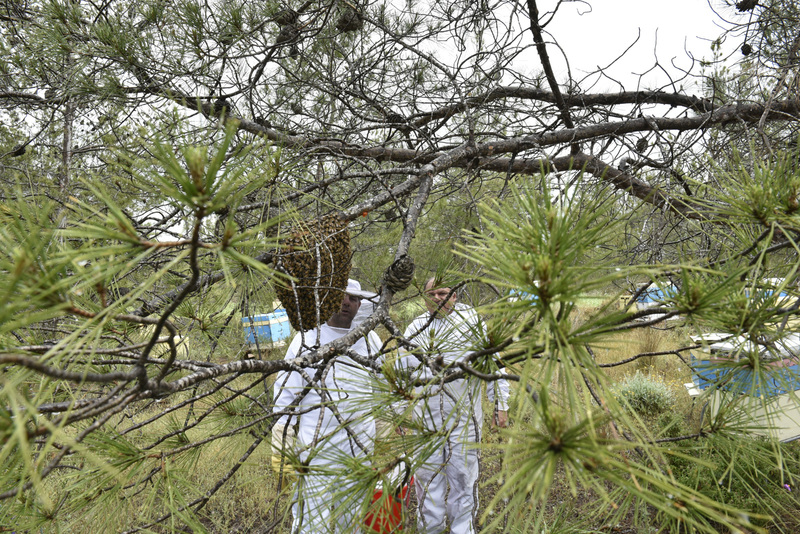 They have scratch areas, roosts, plenty of nests, constant access to clean water. Outside they can peck on wild herbs and plants. Aside from this, they are fed only organic food, as fully certified by SKAL Biocontrole in the Netherlands. 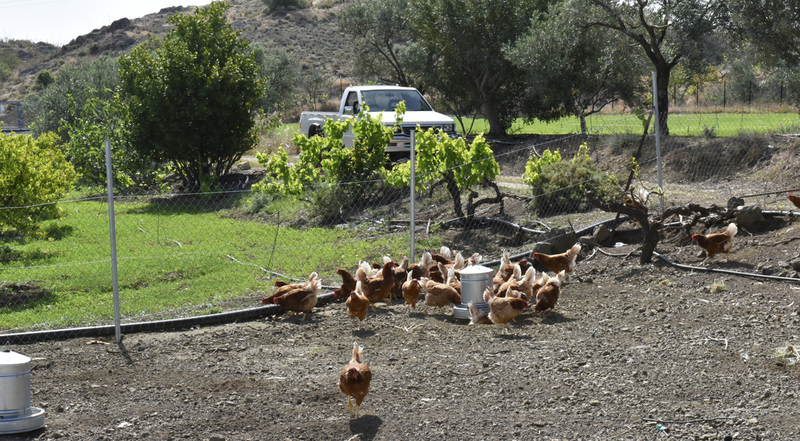 A small, family-run bio farm, located in Mathiatis in central Cyprus, at the foothills of the Troodos mountain range. Producing only organic. 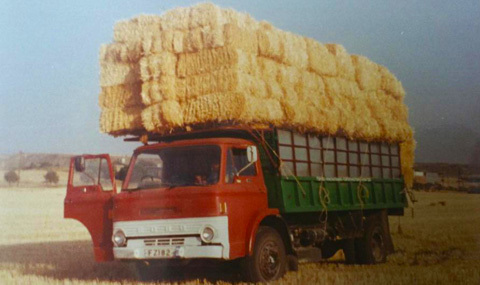 Our family has a long history of farming in Cyprus, dating over 100 years. Our first farm was in the area of Agia on the road to Tympou. After '74, leaving due to the occupation and temporarily being resettled in the farmlands of Aglantzia, Nicosia along the buffer zone. 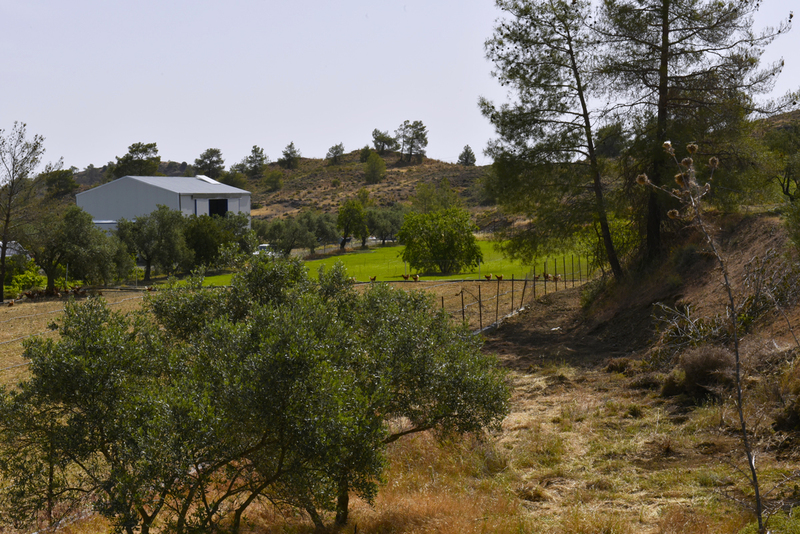 Through dedication and hard work, we eventually relocated to a new location - Ygea Farm - in the village of Mathiatis in central Cyprus, at the foothills of the Troodos mountain range. A beautiful and green part of Cyprus' interior, with fertile land and tradition-driven agriculture. 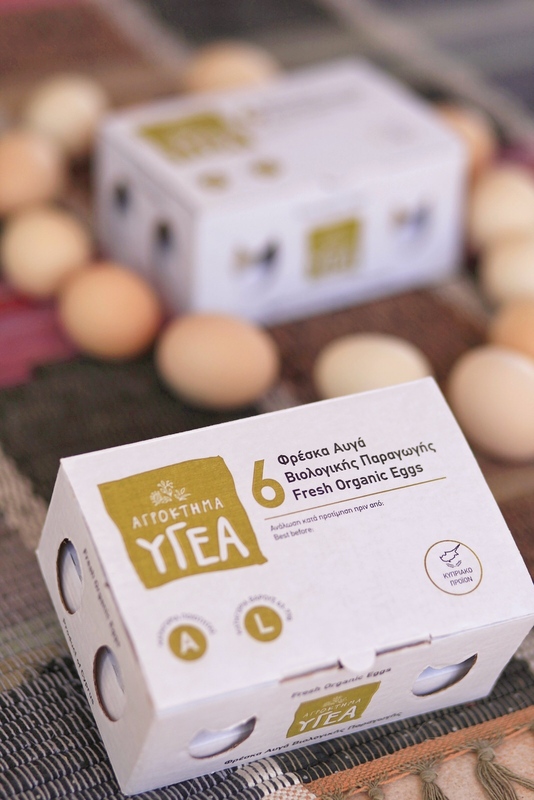 Ygea Farm has become our pride and joy - a family-run, local, and fully bio farm, where we continue to practice our tradition and passion for local Cypriot farming. Today, our farm has also modernised, adopting some new advances to benefit food productivity, quality, and animal welfare. 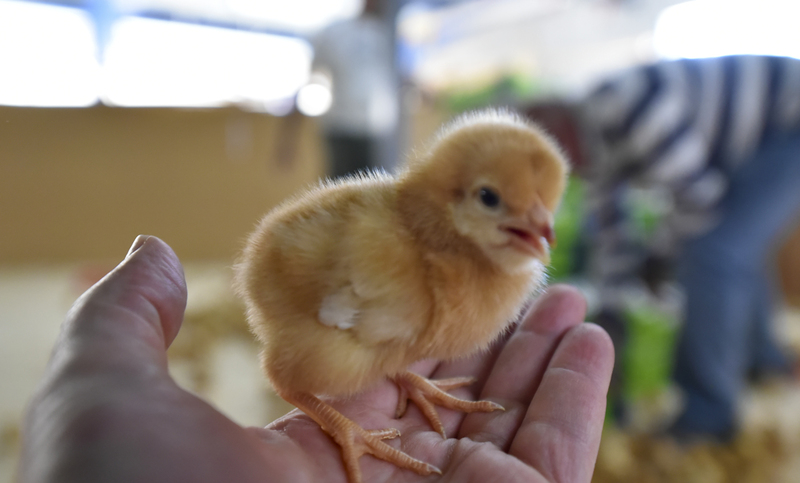 This includes infrastructure, such as the latest in bird house and feeding mills, other animal welfare facilities, eggs collection and distribution machinery, as well as renewable energy practices. Our passion for health and good food, animal kindness and environmental protection also stems to other areas, such as being a proud supporter of Europa Donna Cyprus. Healthy farms, healthy food, healthy families! Emphasising tradition and quality. Animal feed produced exclusively from vegetative (pure plant) raw materials, non genetically modified. 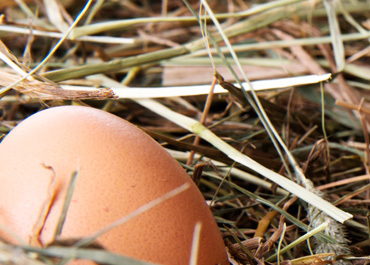 Our hens are fed only organic food, as fully certified by SKAL Biocontrole in the Netherlands. On our farm, there are no persistent pesticides, synthetic fertilisers or toxic chemicals, which are bad for our health and the environment. 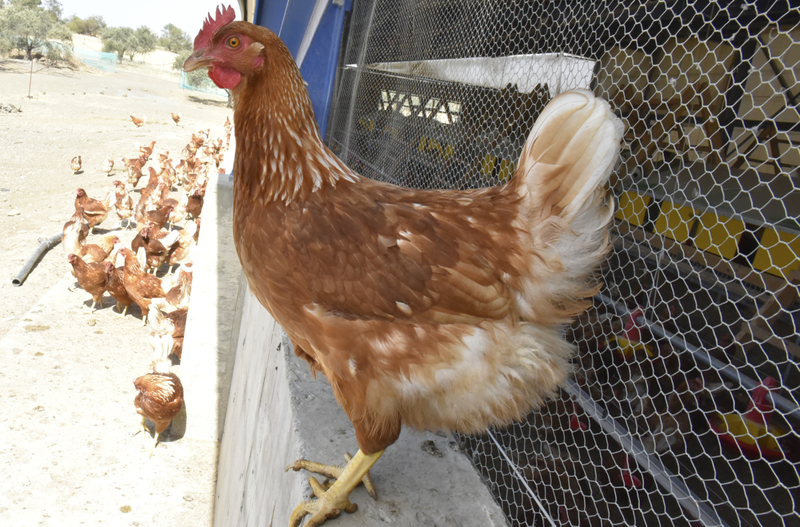 In addition, adopting natural preventive approaches for maintaining a healthy flock, such as essential oregano oil, sage leaves, Nettle, and organic cider vinegar. Avoiding synthetic hormones (which are frequently given to conventional dairy and meat animals to alter reproductive cycles and speed up growth) means less stress for animals, and reduced human exposure to endocrine-disrupting chemicals. Extensive outdoors access to nature and never kept in confinement cages. 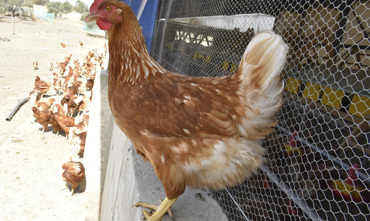 This provides many benefits, such as better quality of life for the hens, superior health, as well as greater quality and nutritive value in the eggs they lay. True organic and responsible farming. 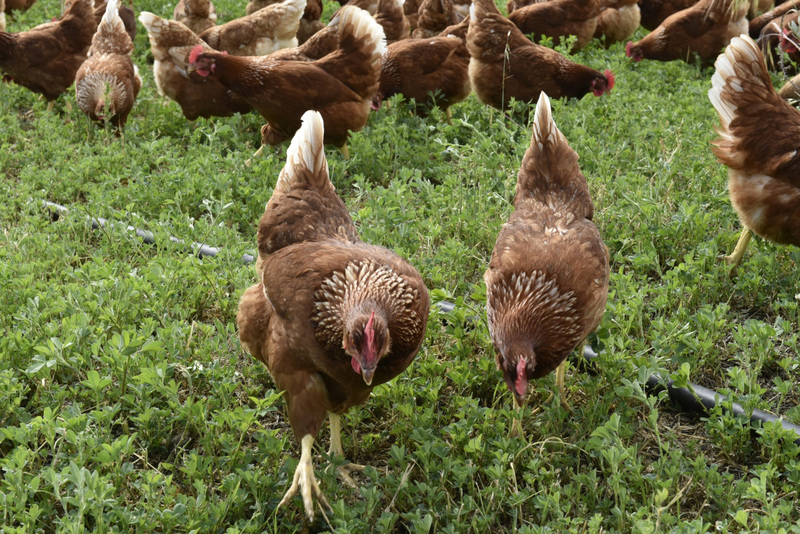 Our organically fed free-range hens lay medium and large organic eggs. Every egg produced by our farm has a unique "0" organic code printed on it. According to EU law, all eggs produced within the EU must have a code printed on the shell to allow the egg to be traced and distinguished as per its classification. 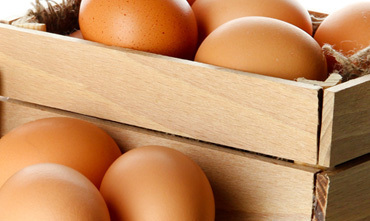 What's the "0" Organic egg code all about? 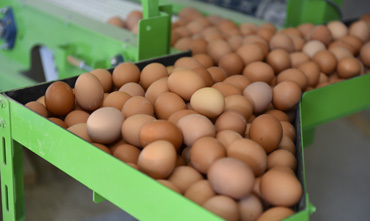 Since 2004, European Union (EU) law enforces all eggs produced within the EU to have a unique code printed on the shell to allow the egg to be recognised and traced. 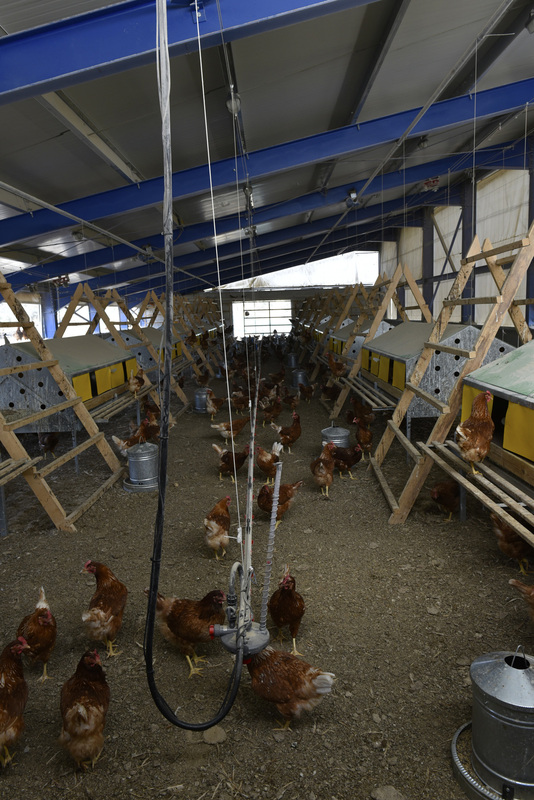 This allows consumers to distinguish organic farming eggs and free range eggs from industrial caged hen production. Ygea Farm is fully bio. 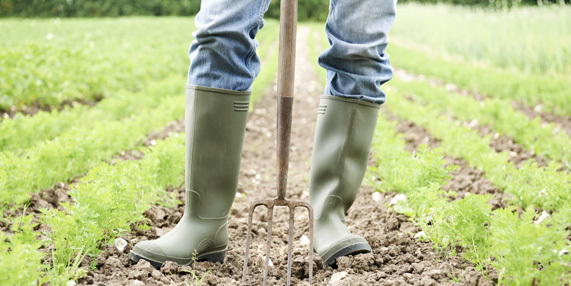 The land does not contain any pesticide residues or environmental pollutants. 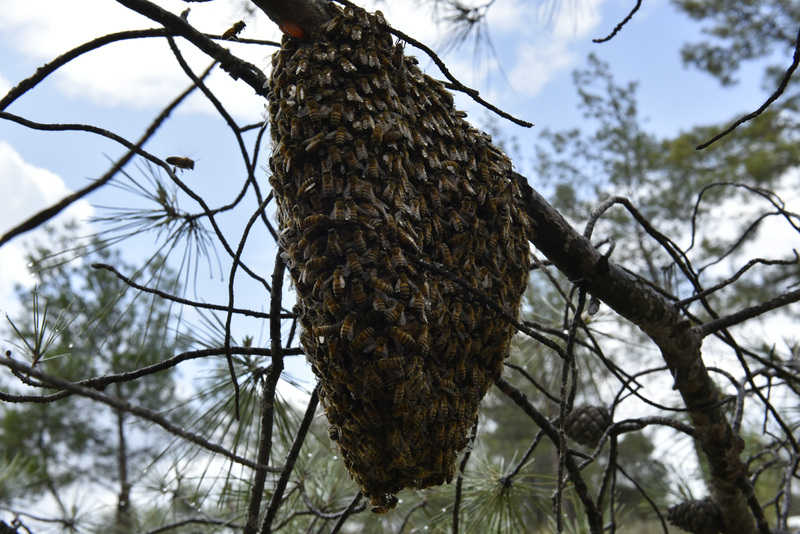 Our organic bee colonies collect pollen and nectar from only naturally grown flowers and herbs. 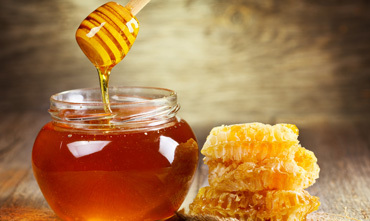 Meanwhile, we follow organic management, with minimal processing, no other added substances/additives; producing only raw organic honey. Great when you're active. A great pre-workout energy source, aiding in endurance and helping muscles recuperate following a workout. Sage and oregano are two native herbs of Cyprus, and the wider Mediterranean region. 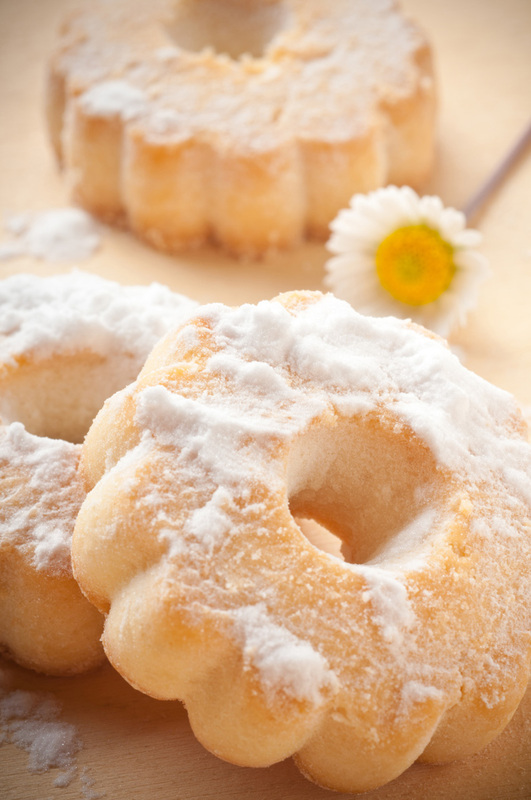 Both have a long history of medicinal, health and culinary uses, dating back to antiquity. At Ygea Farm, our organic sage and organic oregano is used as feed and for health remedies for our hens, as well as food for our bees.